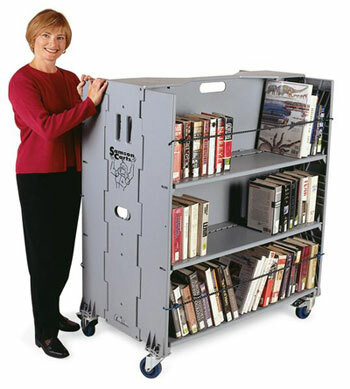 The Library trolly is perfect for library moves or office moves that contain large bookshelves, but is also great for files or records management. The robust 6 shelved, two sided library trolley is designed to be the same width as a standard library shelf so that books can be moved in their original order and by 6 shelves at once. 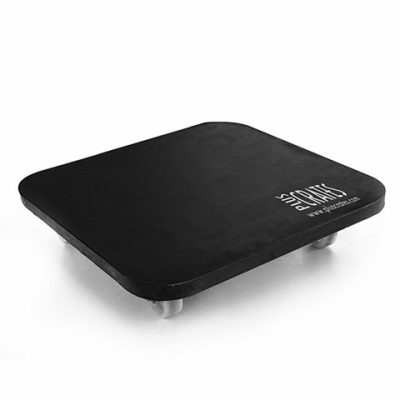 The folding design helps reduce storage space when not in use and the rubber covered wheels make this maneuverable and easy to use. 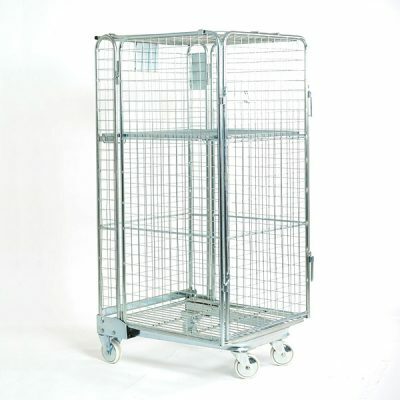 The ONLY “Green” Patented Folding Cart for Books, Files, and Records Management designed to save space, reduce operating expenses, and environmental impacts through a sustainable design that exemplifies the “Reduce, Reuse and Recycle” philosophy.